Deputy Heydon said: “I warmly welcome the Government commitment of €3 million in funding for the Athy Southern Distributor Route. 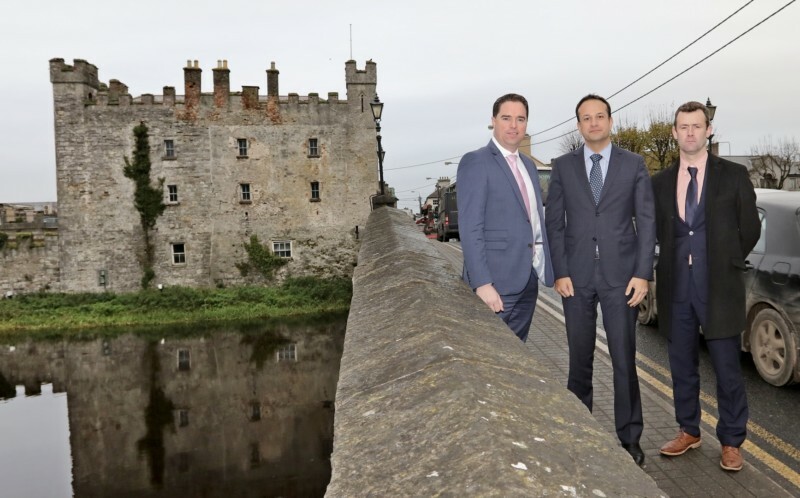 “Kildare County Council now has the funding they need to drive the Athy Southern Distributor Route forward and to ensure it is completed for the town of Athy, its residents, and businesses. “This week the next phase of advanced works began on the Athy Southern Distributor Route. This phase will involve general site clearance, installation of a new precast box culvert, installation or temporary and permanent boundary walls and fencing and landscaping and planting. “The need for a ring road around Athy has been long fought for. It has been a number 1 priority for me since I was first elected in 2011. “Both the Taoiseach and the Minister for Transport Shane Ross have been aware of the vital need for this infrastructure for the town of Athy from my discussions and representations to them over the years.